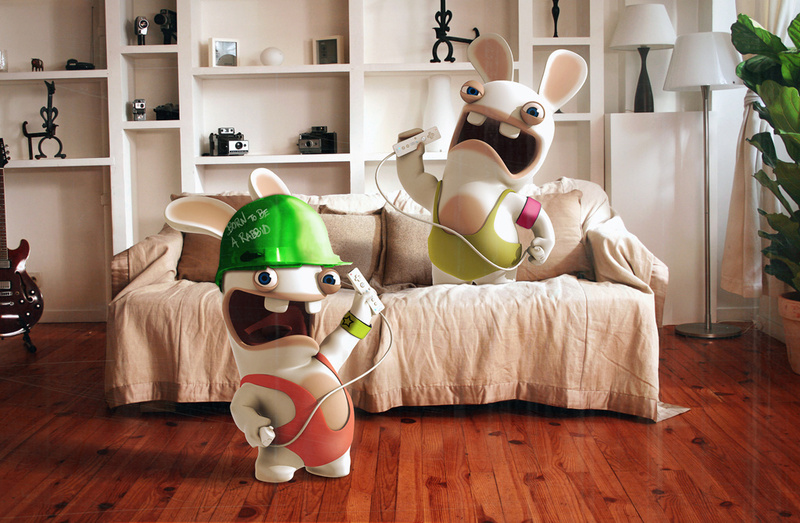 Wabbit, wabbit.... wabbit wabbit wabbit... Bwaaaaaaaaah! 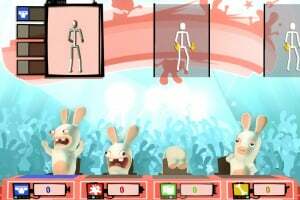 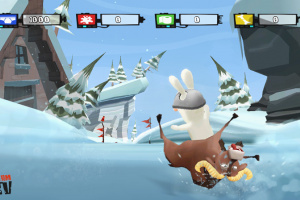 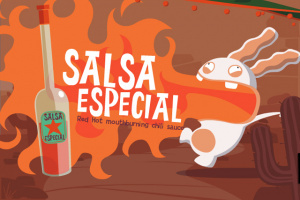 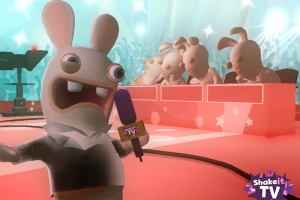 Rayman runs for cover as the Rabbids return for a third instalment on Wii in Rayman Raving Rabbids TV Party (RRR TV). 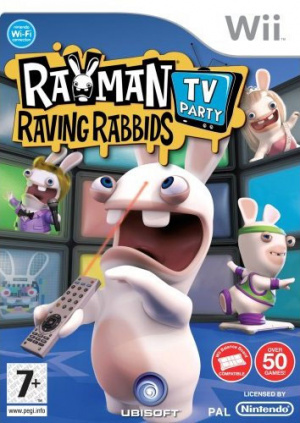 As the title suggests this latest game has a heavy emphasis on the world of TV and Movies, the title "story" goes something like this: Rayman is being chased through the woods by the pack of crazy raving rabbids,.. Following the tradition of Rayman Raving Rabbids titles showcasing fun and innovative use of the Wii controllers, Rayman Raving Rabbids TV Party will feature the Wii Balance Board™ accessory. 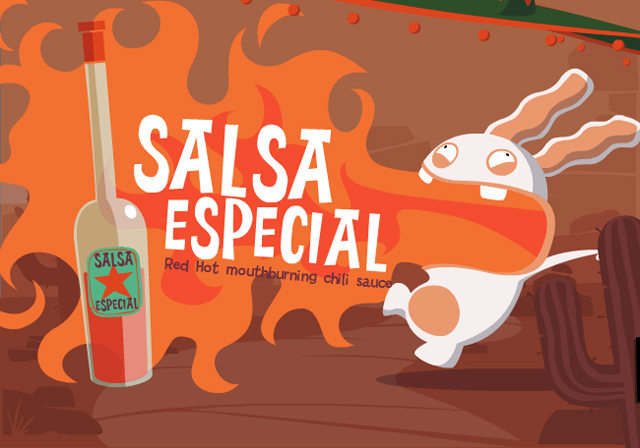 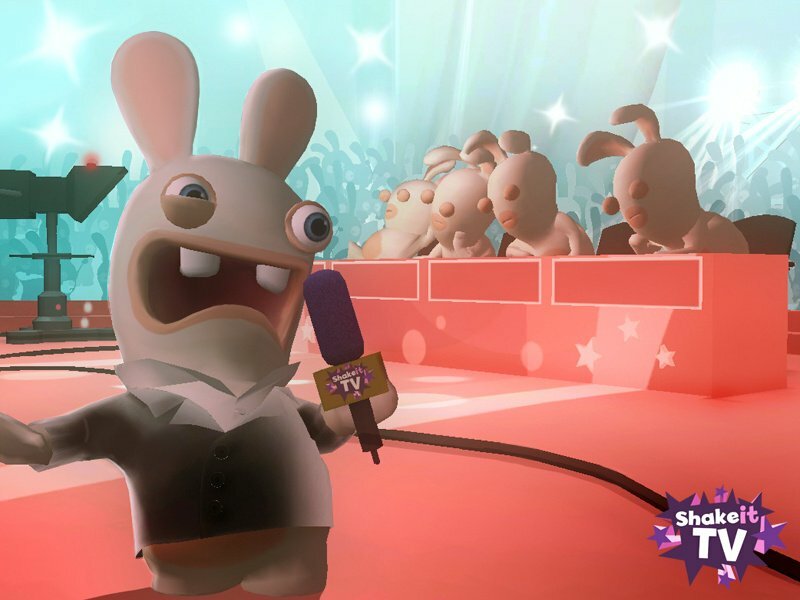 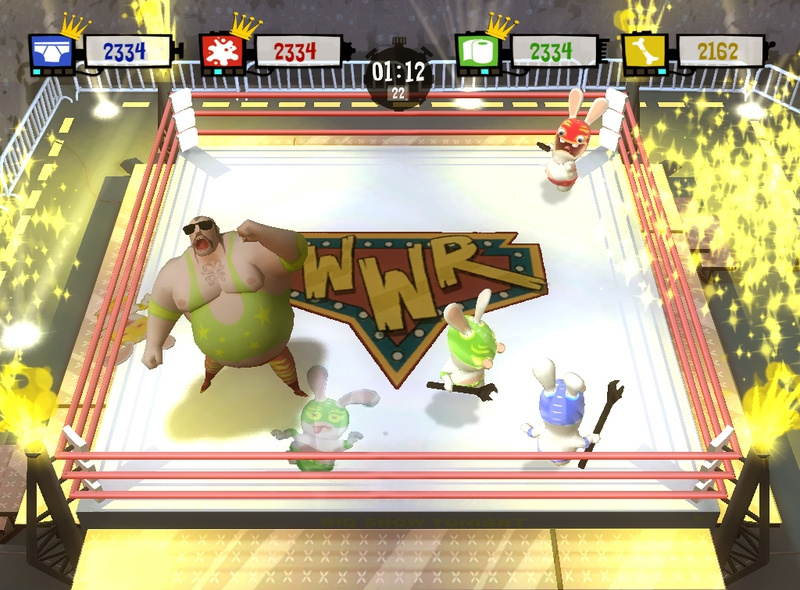 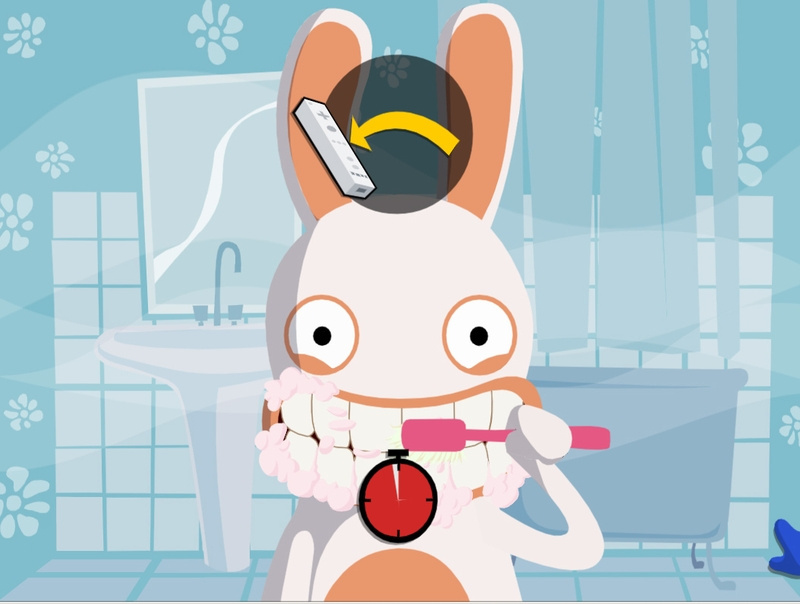 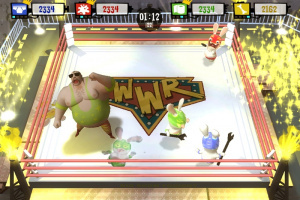 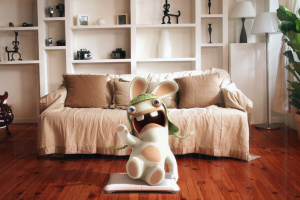 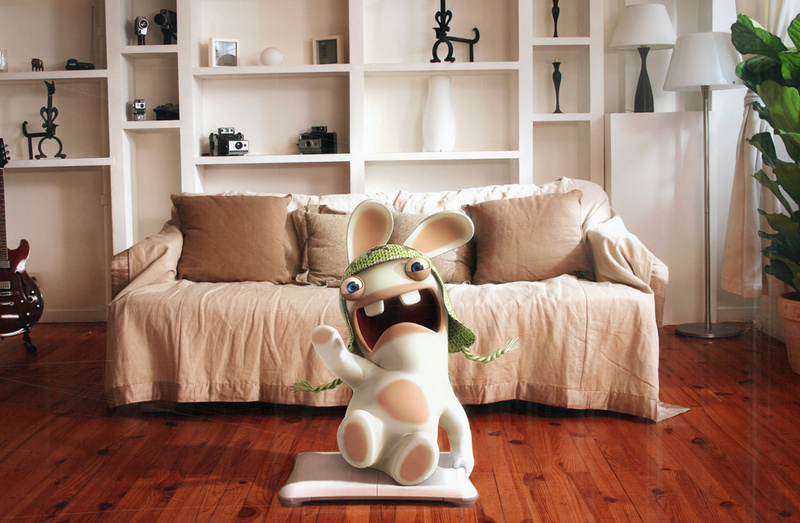 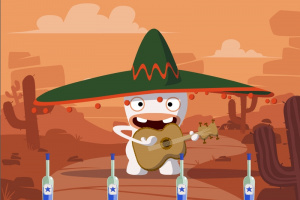 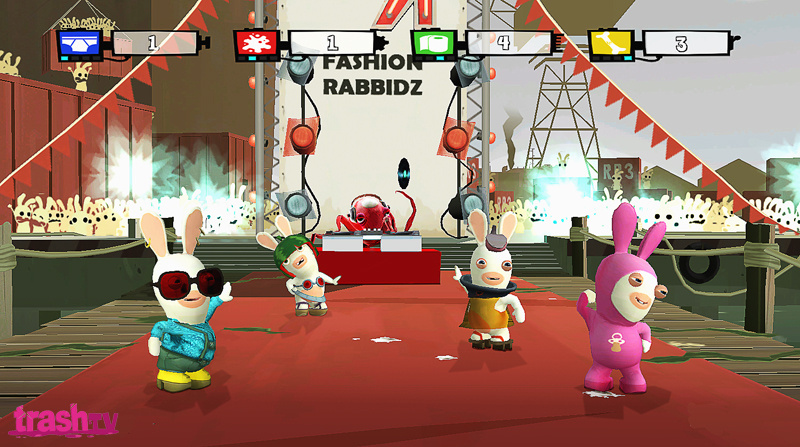 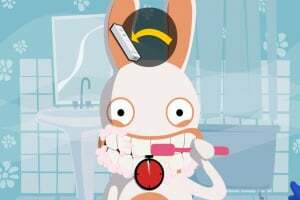 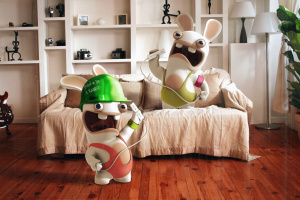 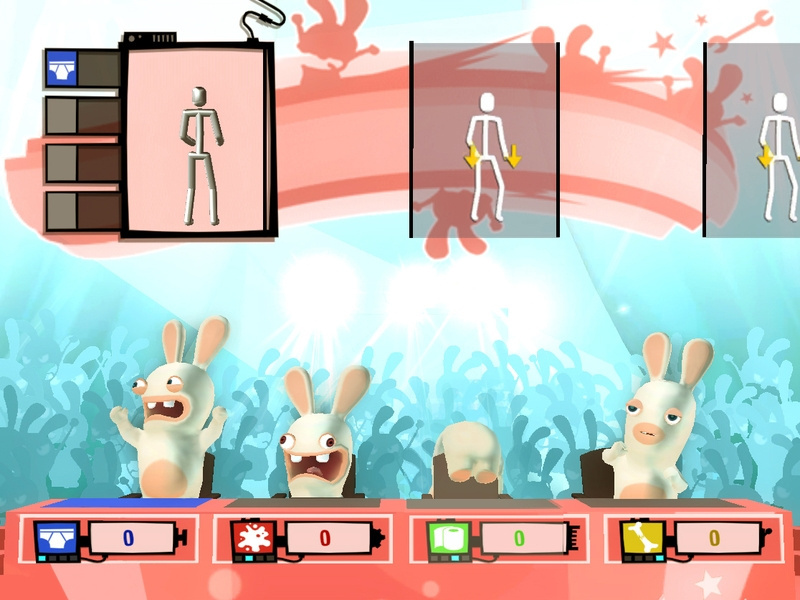 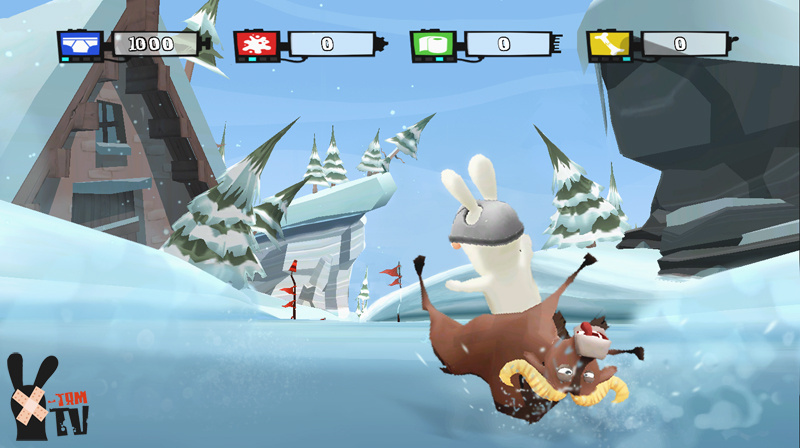 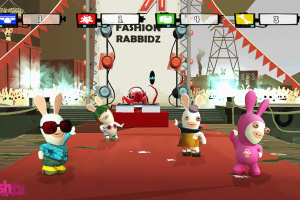 The Rabbids plan to invade televisions worldwide, providing players with a variety of games and comedic exploits spoofing TV shows, pop culture and even advertisements. 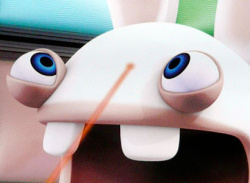 To date, the Rayman titles have sold more than 22 million units worldwide with their unique ability to reach all ages and demographics through their family friendly, innovative game play mechanics.